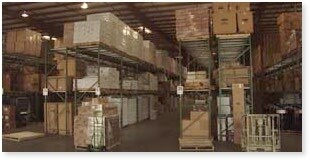 About Us : American Paper : Wholesale paper, janitorial and packaging supplies for businesses and individuals. American Paper began in 1965 after it's founder, Charles Orsak, discovered that his products were becoming ever increasingly popular. Starting from his home office in Houston, TX. American Paper first supplied their products to local businesses, schools, and churches. Increased demand soon forced Mr. Orsak to supply all size of businesses. Now, American Paper sell products to shops and businesses all over the world. American Paper uses the Internet for 30% of their incoming orders, making American Paper a truly online company.